﻿Which filter is right for you? The air in your home has the potential to impact the health and wellness of you and your family. With Aprilaire, you have the power to use your whole-home air cleaner to remove allergy and asthma triggers from the air circulating through your HVAC system to help create a cleaner and healthier home environment during allergy season and all year long. 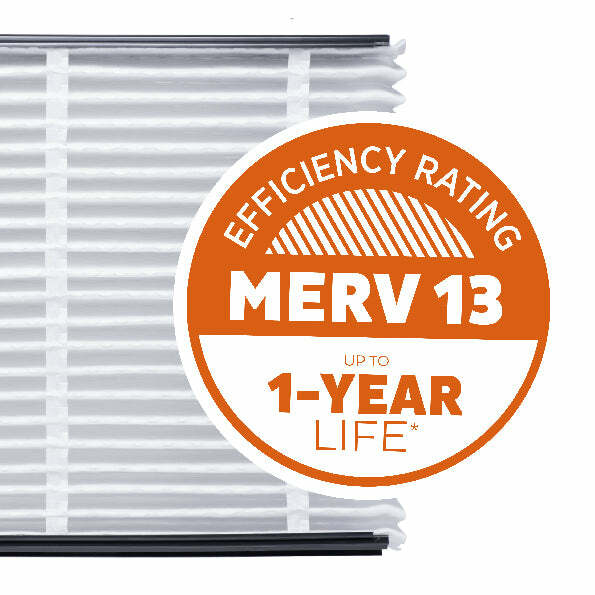 The Aprilaire 216 Allergy & Asthma Filter traps up to 99% of airborne allergy and asthma triggers as they pass through the MERV 16 filter including dust, pollen, mold spores, bacteria, pet dander, dust mites, viruses, and the airborne particulates associated with tobacco smoke and smog. For help with allergy and asthma triggers during allergy season and beyond, trust the Aprilaire 216 Allergy & Asthma Replacement Filter. Delivering healthier indoor air has been our business since 1954. 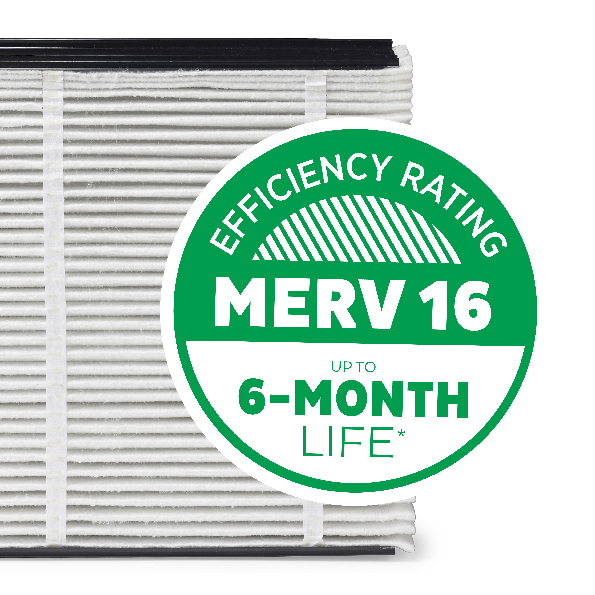 Our whole-home air purifiers are trusted in millions of homes across North America. 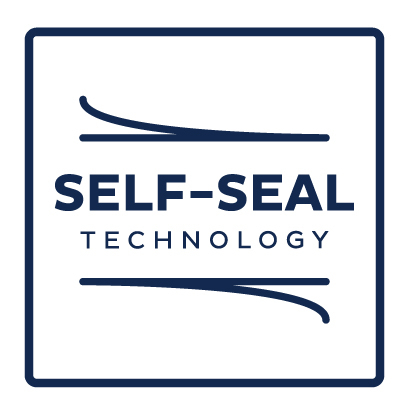 We are committed to bring innovations that improve the quality of air in your home for the health and well-being of you and your family. 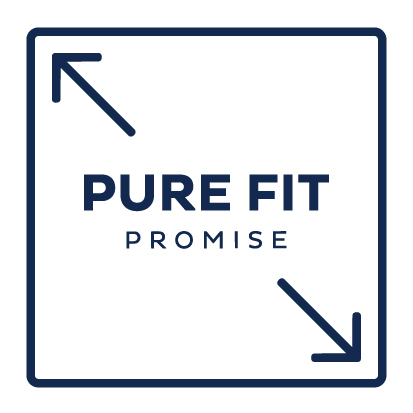 The Pure Fit Promise guarantees the filter was designed to fit your Aprilaire equipment exactly -- delivering purer, healthier air for your whole home. 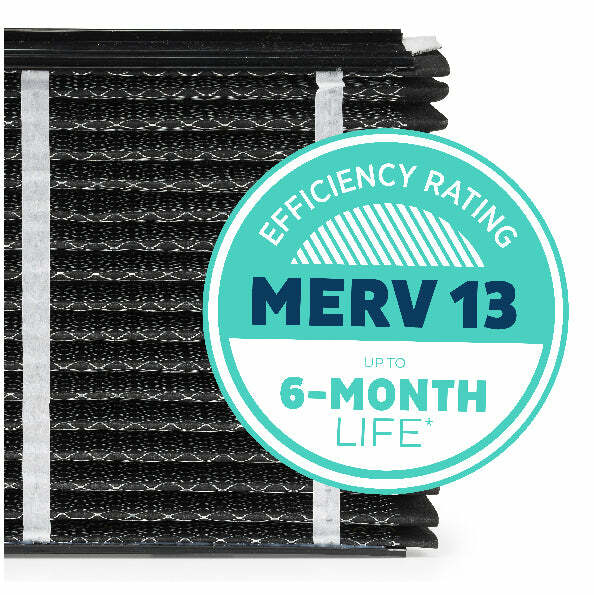 Patented Aprilaire Self-Seal Technology reduces the amount of air bypassing the filter, delivering superior protection for a healthy home. 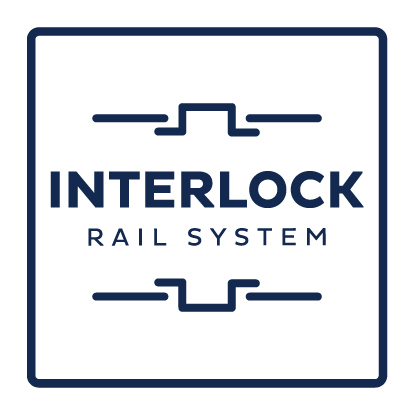 The unique Aprilaire Interlock Rail System requires no assembly or cardboard or metal reinforcements. 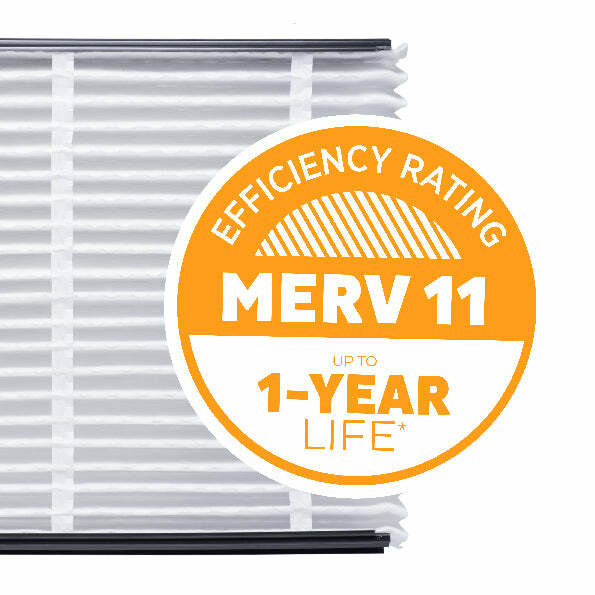 We stand behind our air filters. 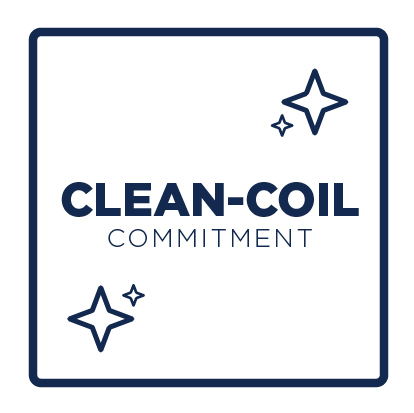 If your air conditioner coil requires a cleaning in the 10 years following your purchase, we will pay $100 towards a professional cleaning. See Air Purifier Owner's Manual for details.